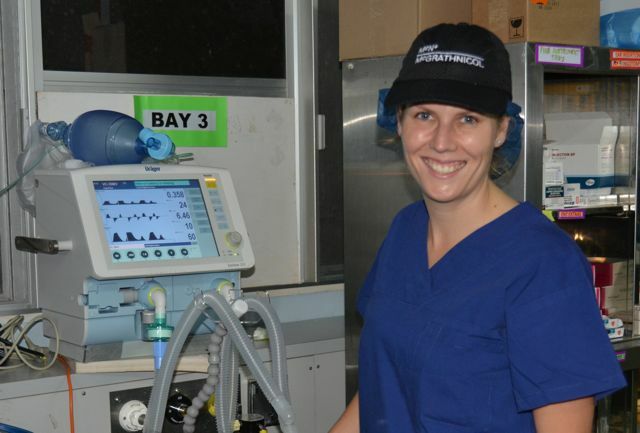 This post is by Sally Abraham, ICU nurse – Fiji. I heard about Open Heart International from a colleague, and I’ve always wanted to do something like this. It has been an amazing experience. I really feel like I am making a difference and changing people’s lives. I have a 14-year intensive care nursing background, mainly from Sydney, though I have worked in London, and currently work and live in Perth. I’ve only ever come as a tourist to Fiji, and I feel like I’m really getting to know the country, the people, and their culture through this experience. I’ve never met more appreciative patients and families in my life. The Hospital building has remained unchanged for many years and the facilities may not be to the standard we are used to working in, but the nurses and doctors make up for the lack of equipment and environment with their enthusiasm to learn and their dedication to the patients. They seem to make these limited facilities work for them and work well with what they have. Some of the patients I have been caring for do not have family here but everyone is family, if by blood or not. They share the experience of the open heart surgery and care for each other pre- and post-op. Another amazing day with the OHI Team. I had my day off, so spent the morning at the markets and arrived to watch the second MVR surgery. Now I am going to take the patient post-op in ICU. I was so grateful when consulting and advisory firm, McGrath Nicol, helped my fundraising endeavours so that I could be part of the team. A lot of patients come here with the shirt on their back, and nothing more. So they are also very grateful as I was given some extra shirts and caps to give away.